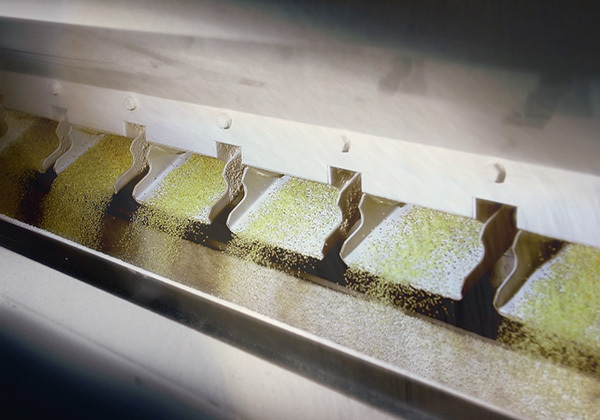 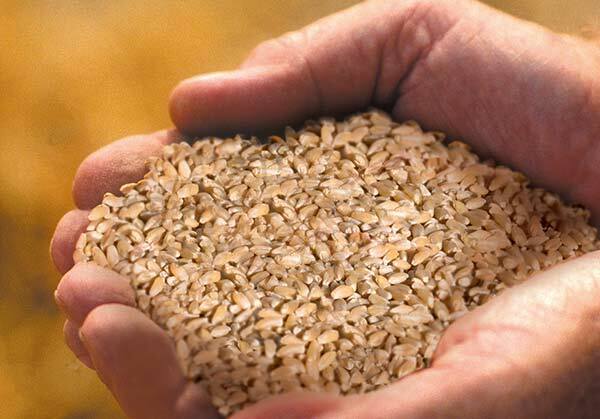 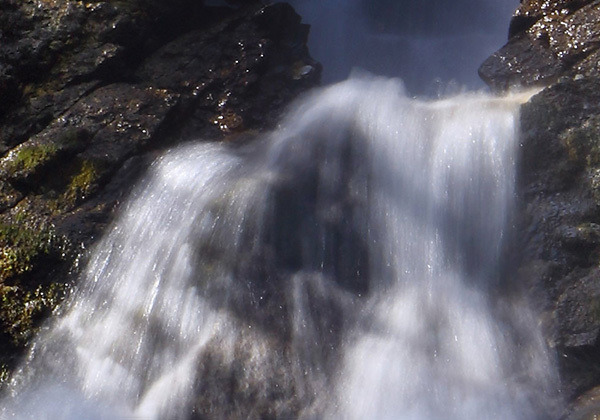 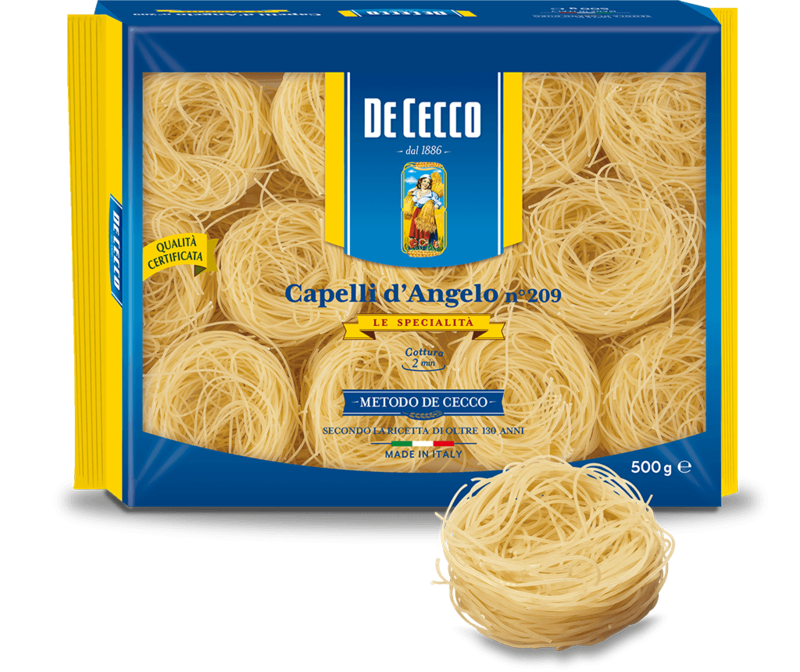 The origins of Capelli d'Angelo, with their evocative name (Angel Hair) and light consistency, are contested between the area around Genoa, Naples and the Ciociaria (central Italy). 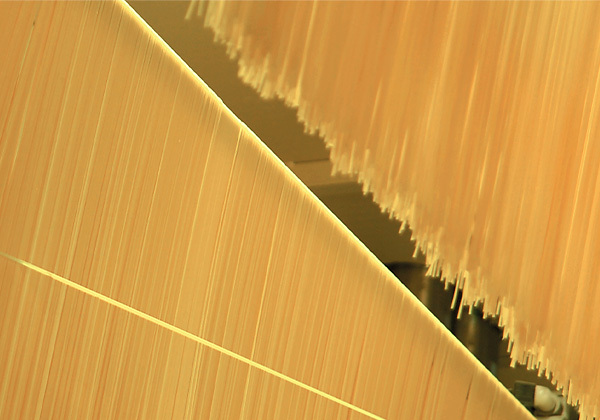 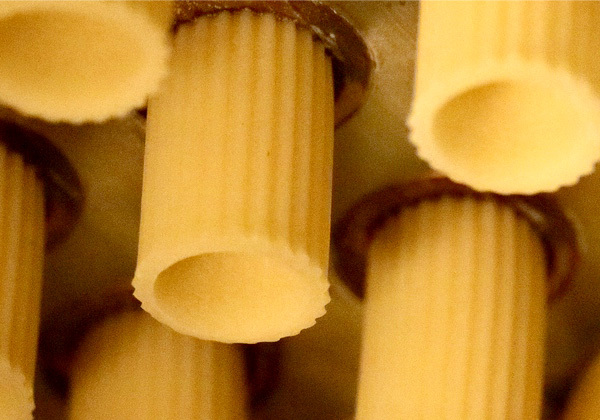 It is one of the thinnest types of long pasta wound into a nest shape. 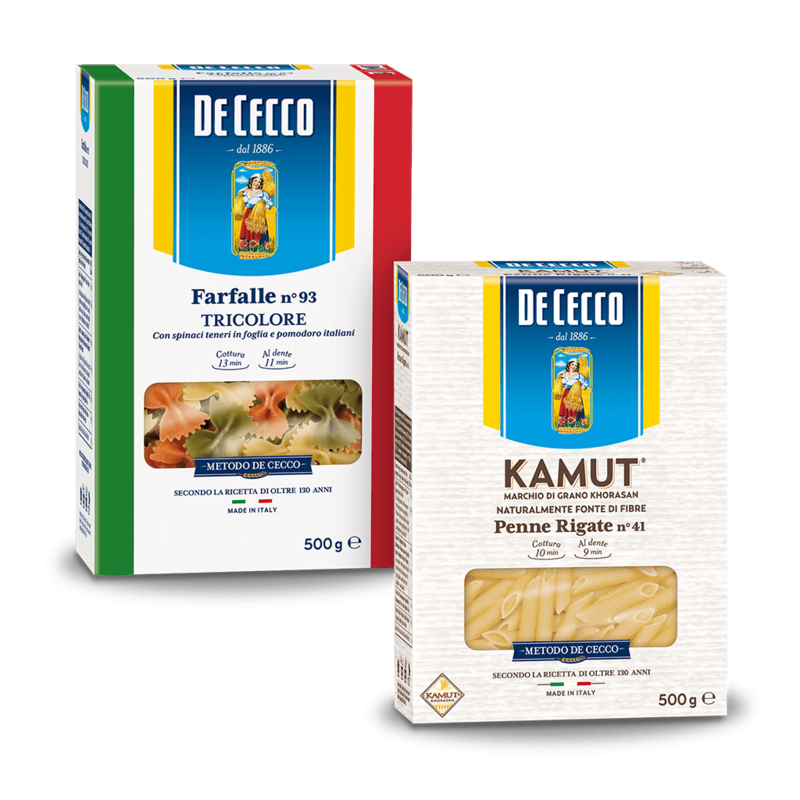 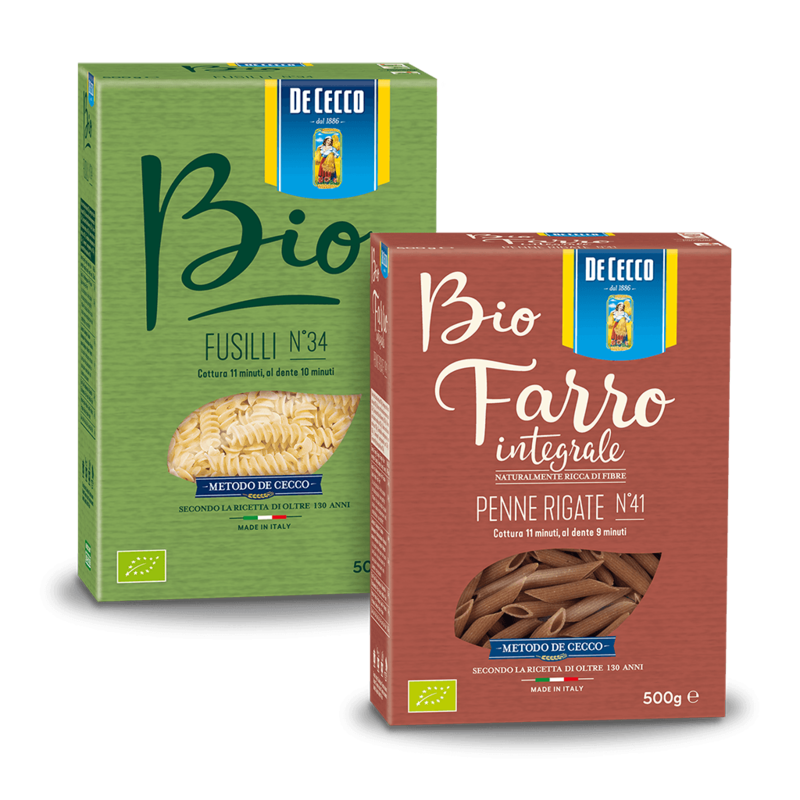 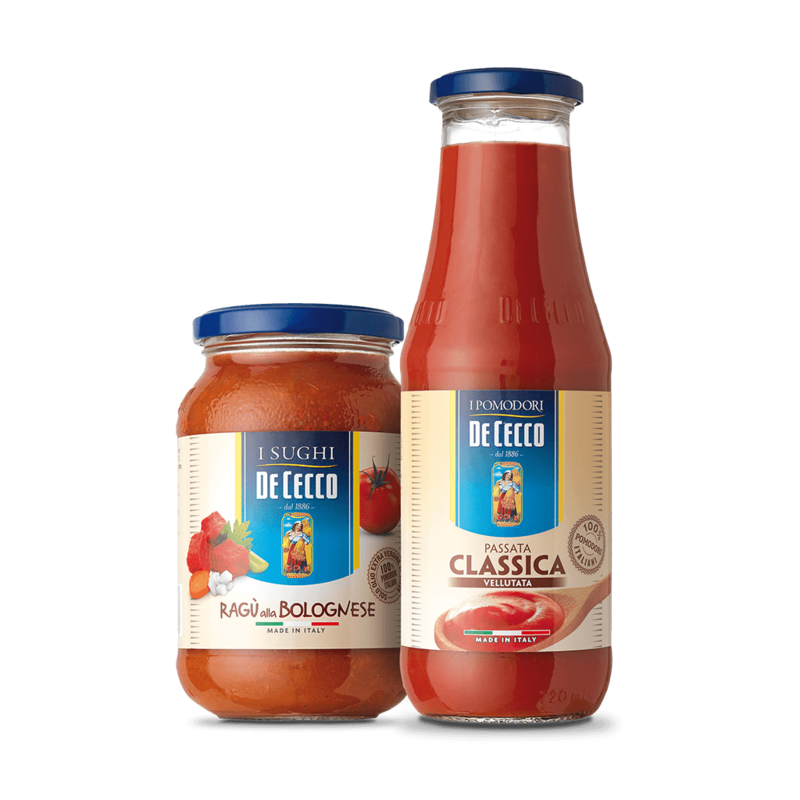 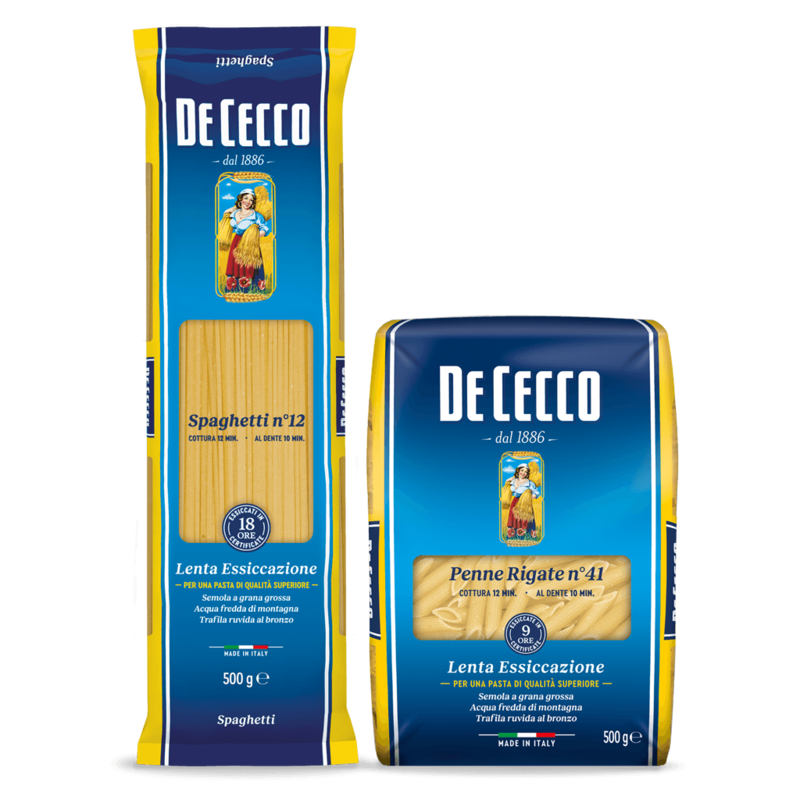 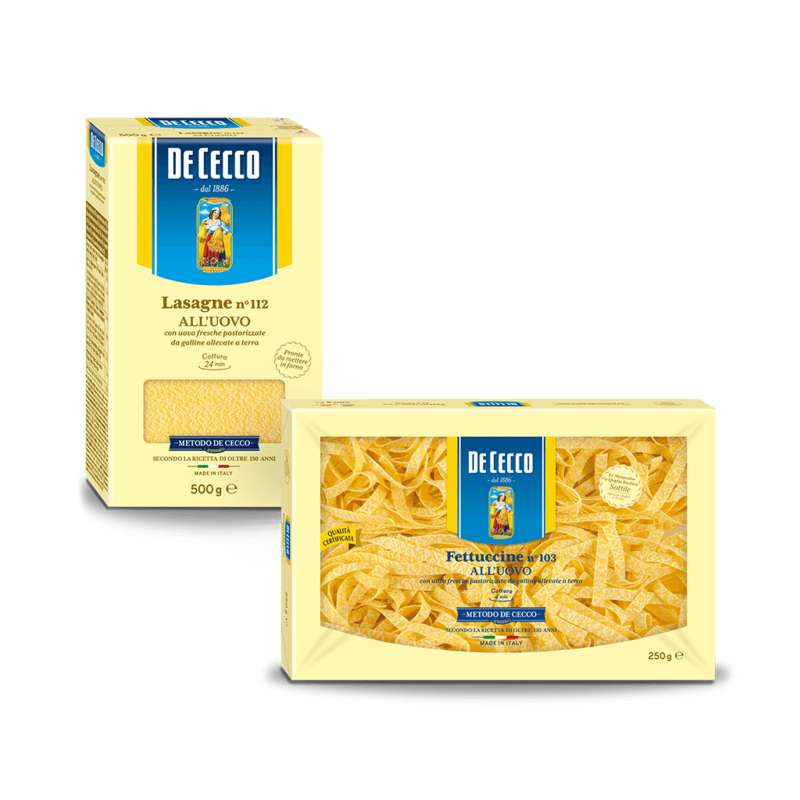 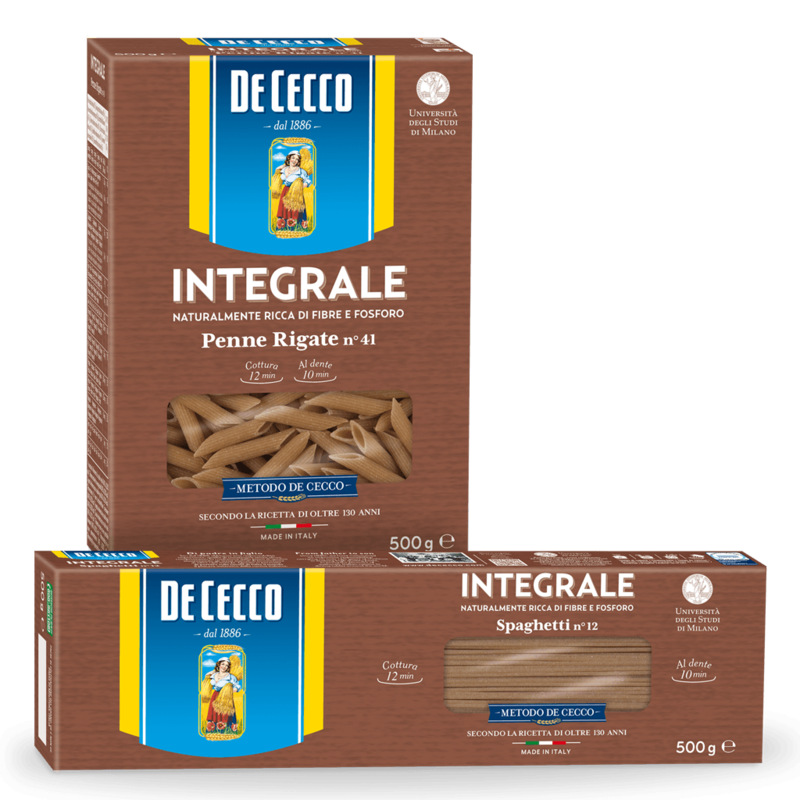 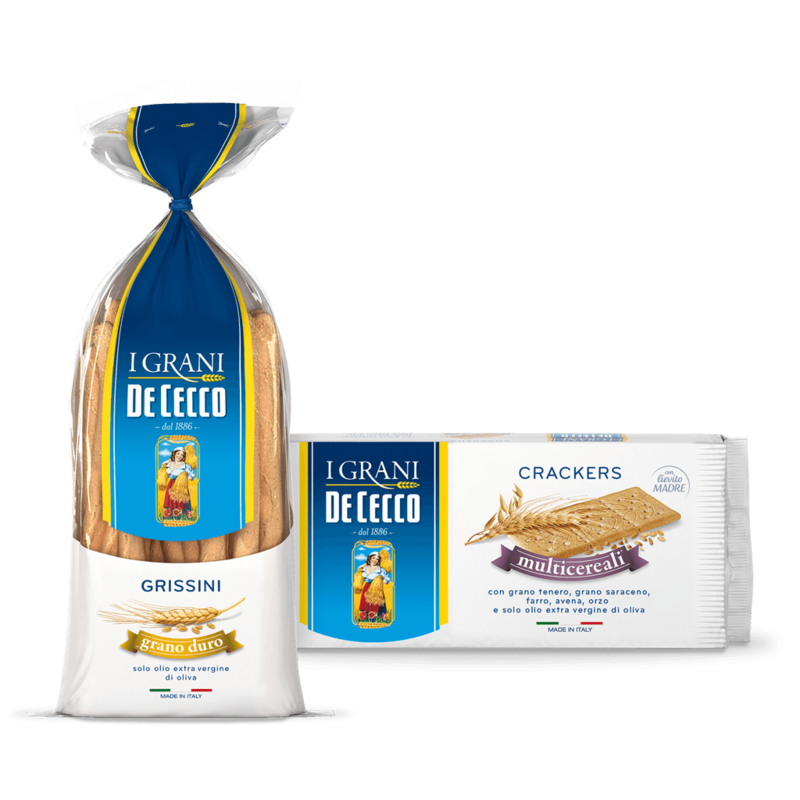 Even the name Capelli d'Angelo is reminiscent of the fine consistency of this type of pasta which is ideal for infants from 9 months old onwards to help them get used to eating food for grown-ups. 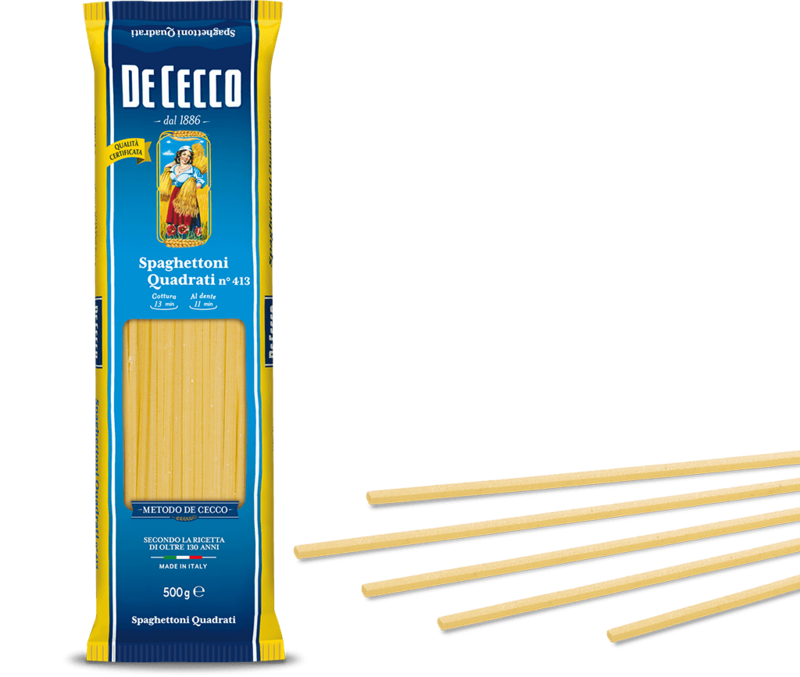 Capelli d'Angelo are a type of pasta which is ideal with broth into which it is broken. 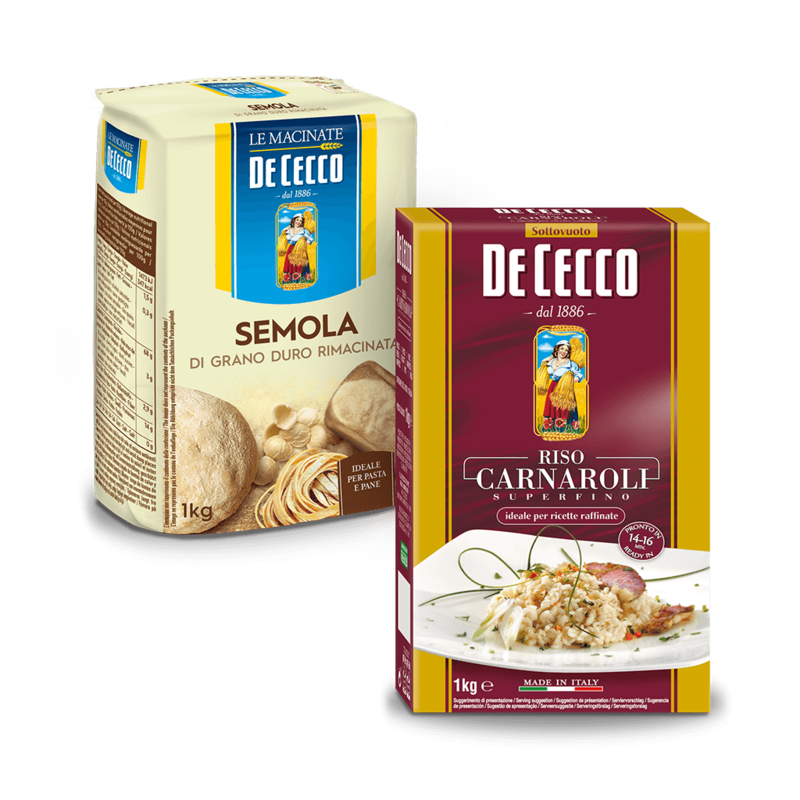 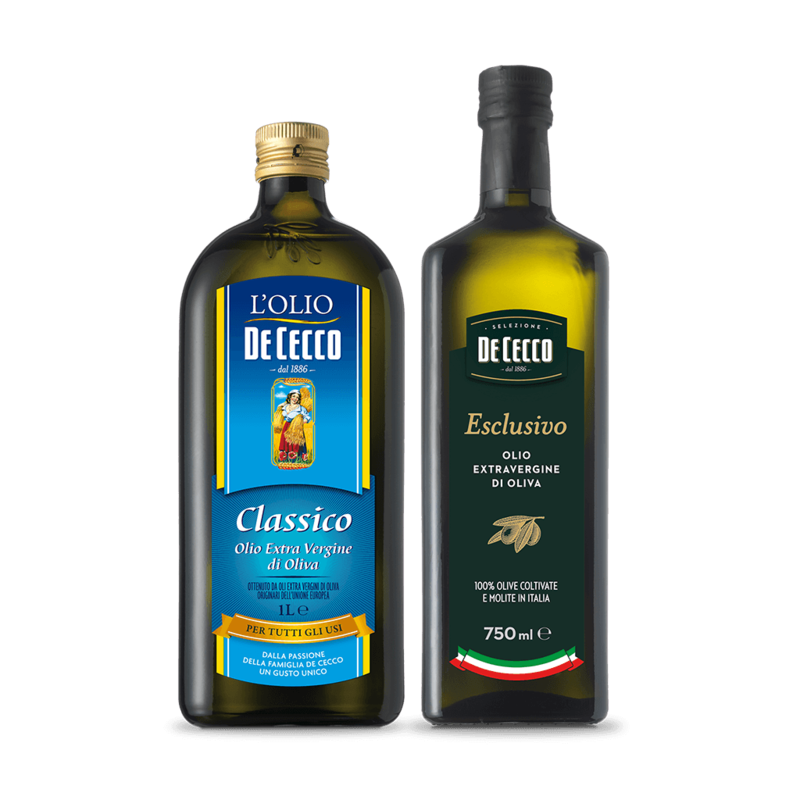 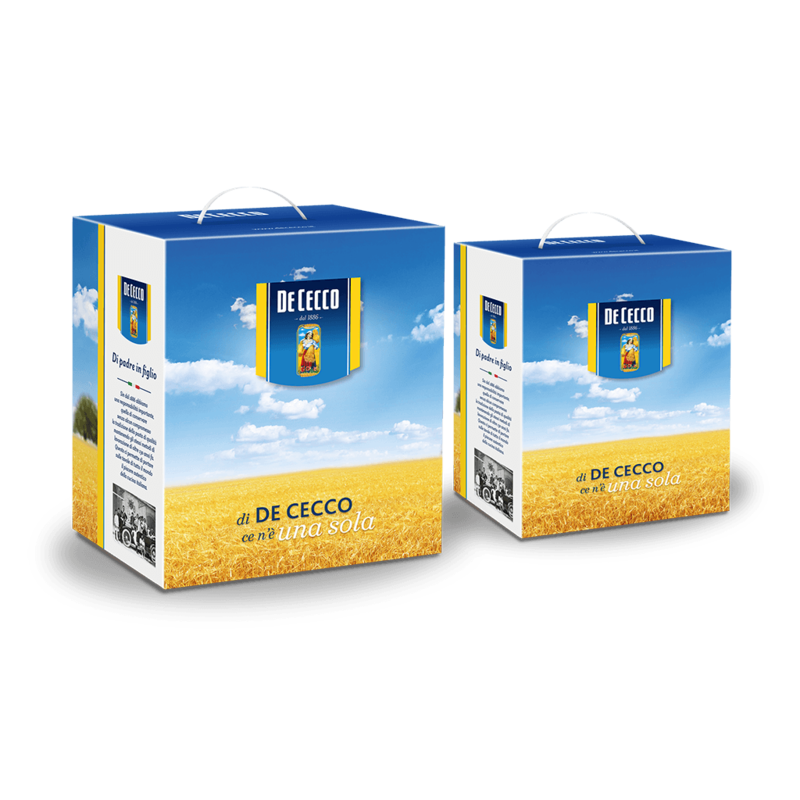 Capelli d'Angelo can also be used for pasta dishes served with white sauces, eggs, uncooked butter and cheese.